My interview with Health and Wellbeing Live. 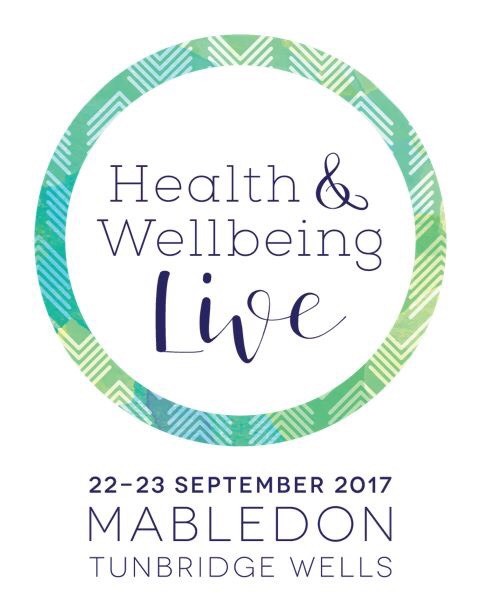 I was recently interviewed by Health and Wellbeing Live and I will be speaking at their show in September as well as running a short seminar. Below is the short interview which has just gone out in their newsletter. 1. What is a human experience coach? A human experience coach is someone who is able to guide someone out of an experience from the past or present that is causing them suffering. It is also a perspective shift so that any experience can be given meaning which in itself can create different empowering thoughts and beliefs. People believe they are their experiences and they are not. 2. What has been your journey? Out of an abusive challenging childhood, I was left deeply emotionally scarred. What followed was a search to remove the pain through numerous approaches. After an exhaustive in-depth study of Eastern philosophy, exercise, nutrition and meditation, I realised I didn’t need to become anything and that I already was and had everything I desired. I became a coach as a matter of destiny. I didn’t plan to be one but when you have personally overcome huge adversity, people seek you out for help. What’s interesting is they can almost always tell if you are simply an information coach of an analytical process or an experience coach who lives and breaths what they teach and has felt how they do. This has been an essential element for me, reflecting how my own life was meant to be. 3. Tell me about your experience in treating mental health within men? Suicide rates for men in the UK are currently as high as 78% or near this figure. It is a massive issue. I personally coach men who are addicts, suffer from depression and who feel completely trapped and denied personal expression by the lives they lead. Men are still actively taught to suppress emotions. There is an unhealthy gender approach to boys when they are young, that is not serving anyone except an outdated idea of how they should be and how they should act. Contrary to what people believe, when someone becomes addicted they are actually looking for a solution, a way out of pain. For men this is common because it means they can be quiet and find solace in a lonely addiction. This addiction can be anything that is a temporary fix to alleviate the pain. Drugs, alcohol, continuous affairs, continuous need for acceptance and attention are examples. It is a big list but the search is often for the same result. To temporarily escape pain. 4. What is the process of taking people through your Free The Mind process? If anyone is serious about real change and not just coping methods, which is the bulk of what we see now, we have to look at everything. True holistic healing is to look at how we think, the beliefs we have about ourselves and others, what we consume and why, how we move our body’s, what information we let in through the media and how we treat others. This is true change and this is the process that takes someone from a fragile mindset, into one that is impervious to much of the nonsense that society bombards us with every day. So for me it is a process that doesn’t look to incorporate people into the structure of society, which itself is causing the problem and deeply irresponsible but to get them to question the structure itself and ultimately free themselves from it. 5. What advice do you have for other men who are ready to overcome their own personal challenges? First and foremost men should talk to someone if they need support. The thoughts they are feeling at the time of suffering are not true, they are preconditioned responses that have become a habit. Understand that talking to someone is a way to release pressure but this is just a beginning phase not an end in itself. Healing is a process. If we do not look at how we eat and why, how we move and how our own actions create our lives on every level, it will never work. This may well be considered a bold statement for a society that produces and encourages mental health problems and mostly will only use ‘awareness’ as a primary goal but this idea that when men fall into illness we should have resources ready, is incredibly irresponsible. Let us start to ask “What is causing the fall?” This will be uncomfortable and will clearly mirror our own societal failure but it is within this question that holds the answer.